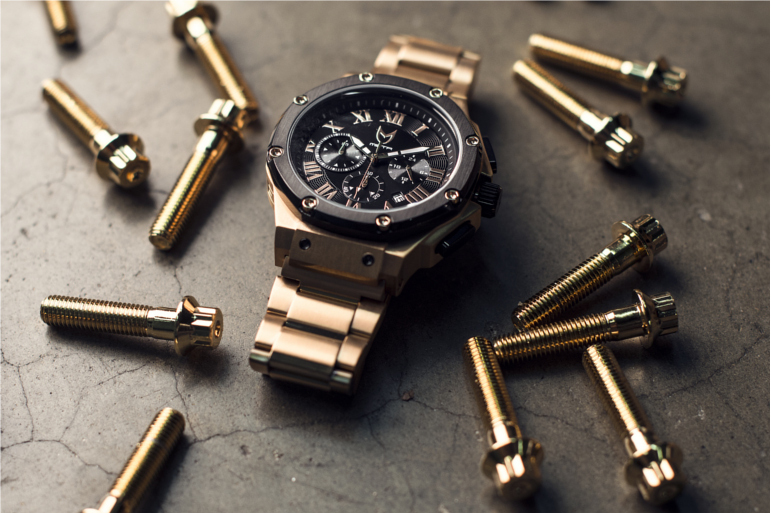 A watch is more than just a simple piece of accessory for a man. From an item that can convey an attitude, or discretely signify a symbol of status or lifestyle, watches will always be a man’s best friend no matter what circumstances. Because who said you need to break the bank to own a good watch? As I put together new items to include into my next summer vacation, I’ve come to realize that my wardrobe has become far more casual than what one would think a guy who devotes his time to fashion would have – a whole collection of colorful and patterned slim fitted suits and button down shirts. I blame social media with how style has changed the way we perceive things as being acceptable and on trend. 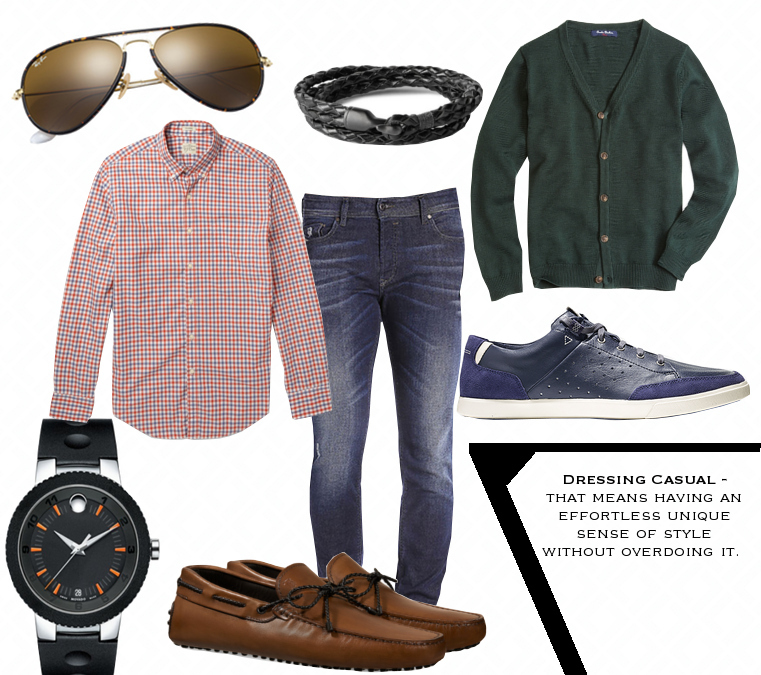 Today, casual doesn’t refer to just a plain t-shirt and jeans. In my dictionary it means having an effortless sense of style without overdoing it, or imagining your weekend in the Hamptons to be clearer.